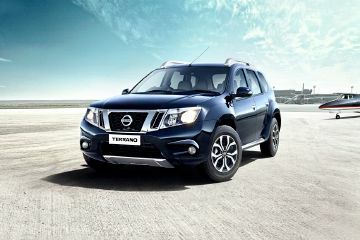 Should you buy BMW 3 Series GT or Nissan Terrano? Find out which car is best for you - compare the two models on the basis of their Price, Size, Space, Boot Space, Service cost, Mileage, Features, Colours and other specs. BMW 3 Series GT and Nissan Terrano ex-showroom price starts at Rs 47.7 Lakh for Sport (Diesel) and Rs 10.0 Lakh for XE D (Diesel). 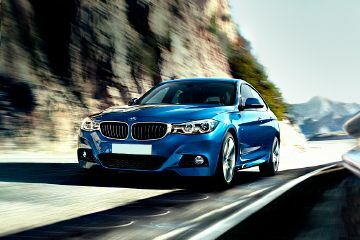 3 Series GT has 1998 cc (Petrol top model) engine, while Terrano has 1598 cc (Petrol top model) engine. 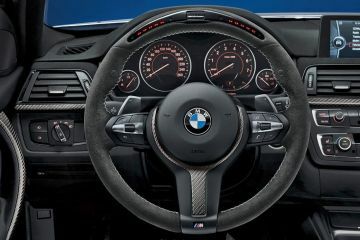 As far as mileage is concerned, the 3 Series GT has a mileage of 21.76 kmpl (Diesel top model)> and the Terrano has a mileage of 19.87 kmpl (Diesel top model). 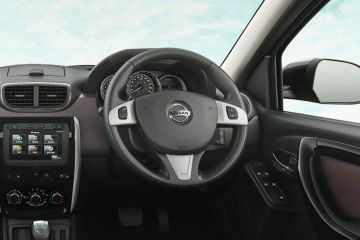 Front Central Roof Light With Timer"
Let's compare the new SUV with the outgoing model and figure out what's exactly changed.